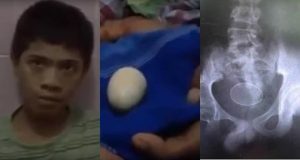 A teenager from Indonesia, has claimed to have laid 20 eggs in the past two years, completely baffling doctors. 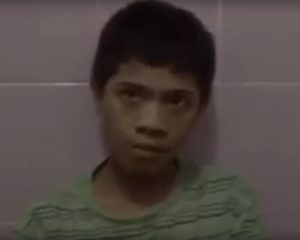 14 year old Akmal claims to have been laying eggs since 2016. 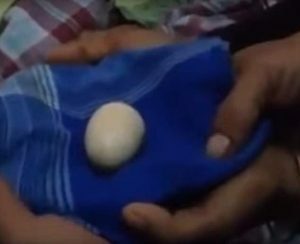 When cracked open, Akmal’s father claims the eggs laid by his son appear to be either all yolk or all white. 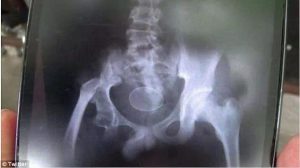 Akmal has been repeatedly hospitalized for his condition, and recently laid two eggs in front of doctors.